Last night two of the banks – Fidelity and Sterling defended their integrity, saying they were not involved in any TSA deal. In a statement, Charles Aigbe, Divisional Head of Brand and Communications, said Fidelity Bank had no role. 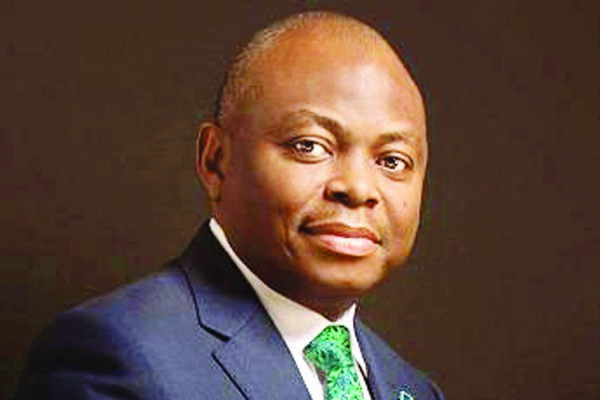 The statement said: “Our attention has been drawn to media reports stating that Fidelity Bank illegally concealed $24.5m in contravention of the Federal Government’s Treasury Single Account (TSA) policy, citing court papers filed by the Office of the Attorney-General of the Federation at the Federal High Court in Lagos today (yesterday). “Please note that at the commencement of the TSA policy all TSA related accounts held by the bank were fully disclosed to the authorities. “We do not have any TSA related account with a balance of $24.5m in Fidelity Bank which has not been remitted to the authorities. Sterling Bank’s Chief Marketing Officer Brands and Communication Group Henry Bassey, said there is “no hidden NAPIMS and NPDC funds in Sterling Bank”. The statement added: Our attention has been drawn to reports of an order by the Federal High Court sitting in Lagos on Thursday 20th July 2017mandating Sterling Bank Plc to remit the sum of US$46.5m (Forty Six, Million, Five Hundred Thousand United States Dollars Only) to a designated Federal Government Asset Recovery Account with the Central Bank of Nigeria. “The sum in question supposedly represents undisclosed qualifying funds under the Federal Government’s Treasury Single Account (TSA) policy illegally kept by the National Petroleum Investment Management Services (NAPIMS) and Nigerian Petroleum Development Company (NPDC). “We wish to state unequivocally that Sterling Bank does not hold any sum in any currency as a deposit from either of these entities.